WHAT. THE. HECK. FOR REAL?!?!? I immediately go take another test. 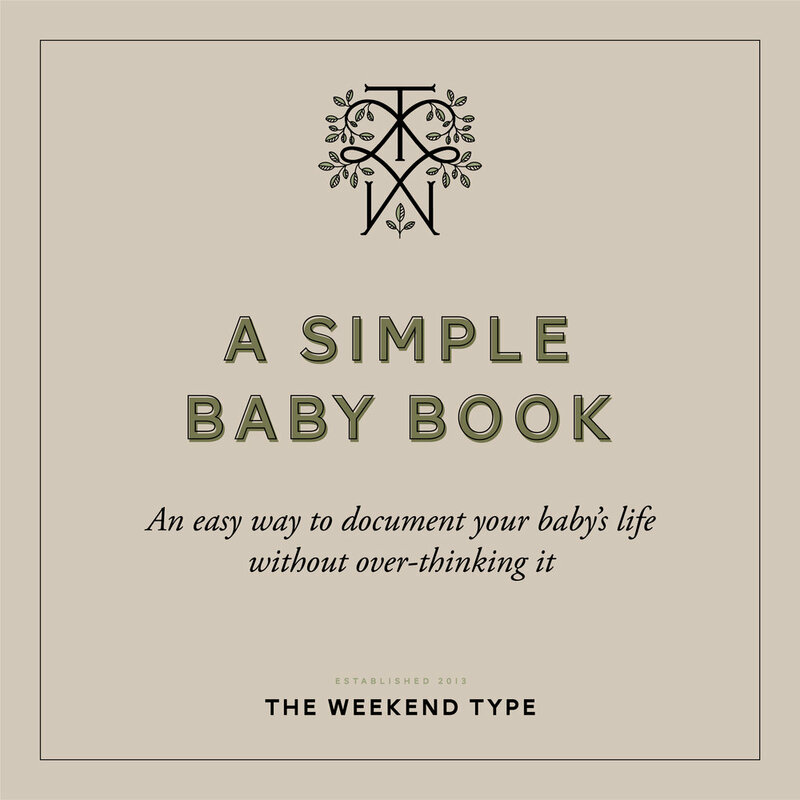 To start a baby book! Well, baby journal? Whatever this is, I just knew I needed to write down an entry to remember all the feelings coursing through me at that very moment. Otherwise, I'd forget. This journal has become one of my most cherished possessions the more and more those pages fill up. I used a lined journal I bought years ago at Half Price Books. It was plain and classic with zero design. It was perfect. The book starts with entries from the moment we found out we were pregnant, and will continue until Xander is out of the house. I just think it'd be so great to look back on over the years and read stories of his upbringing that I'd forgotten about. And the big plan with all this is to pass on this book to Xander once he is expecting his first child and enters parenthood. I want him to read stories of when he was little, and to know how much was loved before he even arrived... and all the emotions that went through us as parents along the way. Now, I don't write in this every week, or even every month. Sometimes I'll write in it just once in a month, or sometimes 3 times in one week! I leave it open to just write in it whenever something happens that I clearly want to be remembered. The leather journal pictured here is Baby #2's book. I have yet to write an entry yet, and I think my hang-up is that I want to address him by name in the first entry. We are between 2 names now, and I'm getting pretty excited over here! To me, the name makes it feel that much more real to me emotionally, and helps me bond with baby before he's here. Maybe that's just me, but we knew early with Xander and I loved knowing his name for so long.